Finding the faces hidden in the given pictures makes a very good puzzle, which will keep one busy for quite some time. 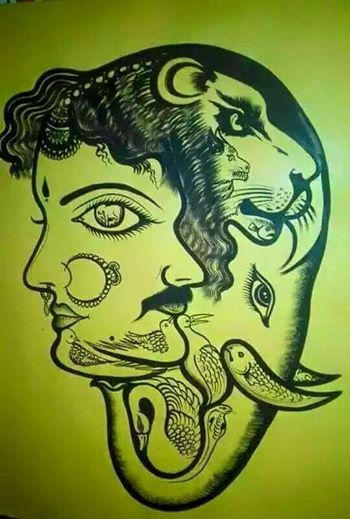 Here are the many puzzles of Hidden Faces where human faces or animal faces are hidden in the given pictures and one's challenge is to find all these Hidden faces. Answers link to these brain teasers are given at the end. 1. Sometimes nature creates wonderful puzzles. Even though below brain teaser puzzle may not be created by nature but here is very great Art work represented as Nature's Art which shows a tree. However if someone observes this tree very carefully, one can find hidden faces of many historical Indian personalities. See how many hidden face you can find in this picture? 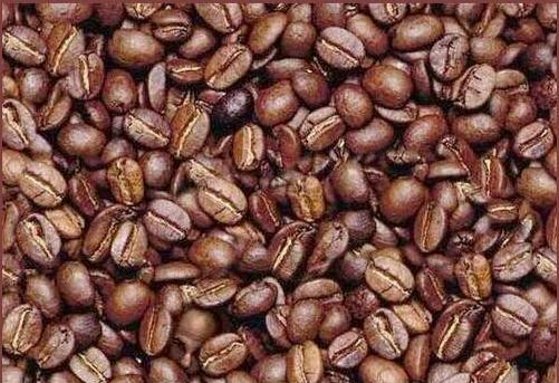 You are genius if you are able to find at least 10 faces in the given picture. 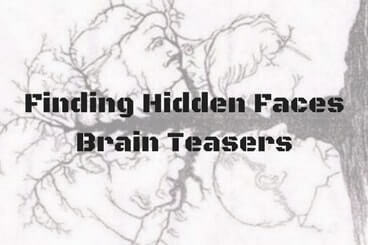 Also don't forget to checkout Hidden Face in Picture Brain Teasers. 2. Next picture is of nature where many human faces are hidden. One should be immediately will be able to see 2-3 faces. You have a really good concentration if you are able to find more than 7 hidden faces in this picture. If you are able to solve this hidden faces puzzle, then do try finding hidden animals picture puzzles. 3. In the next puzzle, artist has made one big face combining the many different faces. Below picture is very good piece of art as well as a great puzzle to solve. See how many hidden faces you can find in this picture? If you can see the hidden face take the challenge to find hidden words in picture puzzles. 4. 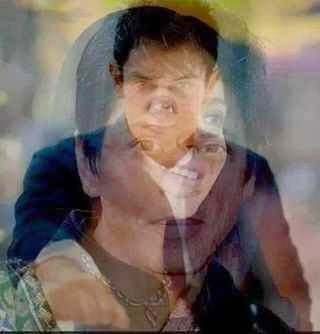 In the next picture Bollywood actors has be superimposed on each other. Some peoples see here 3 actors while some see 4 actors in this picture. Do post you comments on how many actors do you see in this picture? If you liked solving these faces picture puzzles, you will love these challenging puzzles to find mistake in picture. 5. 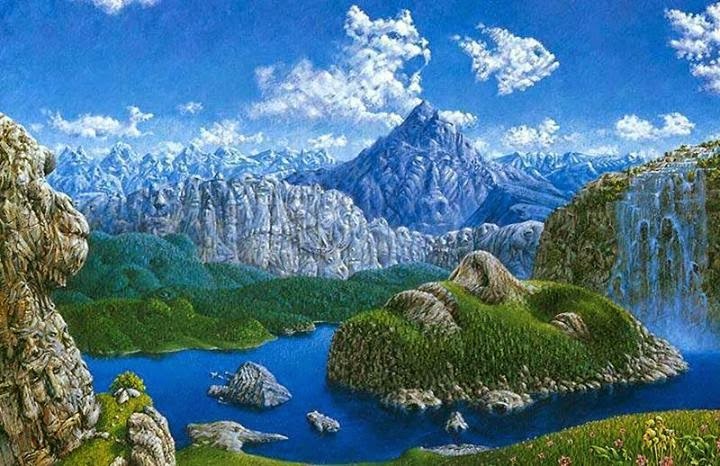 In the next puzzle many animals are hidden in the picture. See how many animals you can find and it will be great if you can also name these found animals? Logical Visual Puzzles are different from Hidden Picture Puzzles. However if find these puzzles interesting then you should also try these Awesome Brainteasers to test your brain. 6. Next Picture Puzzle looks like a photograph taken in the lap of nature. 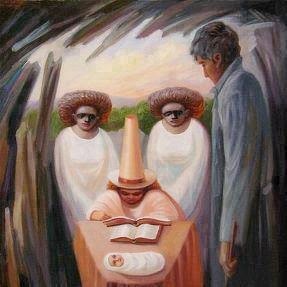 However in this picture artist has hidden many faces. There are many hidden faces of human as well as animals. As compared to other pictures this picture has much more hidden faces. 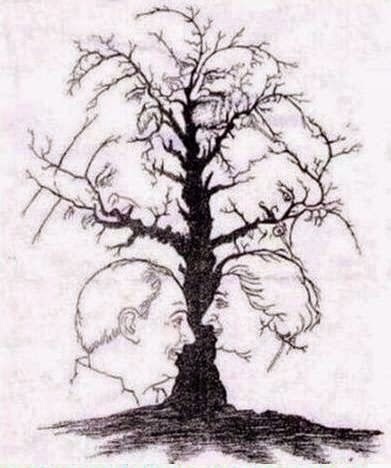 With the little effort, I could find more than 15 faces in this picture. See How many of these hidden faces you can name correctly? If you found it interesting then you should also try Picture Puzzles to find hidden faces. 7. This image is created from the face of Elephant and many other faces are created artistically in this picture. A very keen observation is required to find all the hidden faces in this Image. See how many faces you can find in this image? 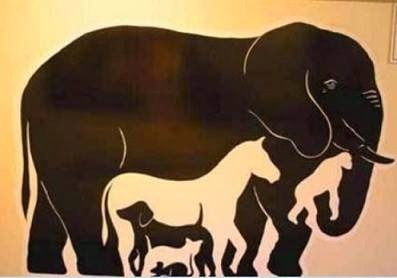 There are many animal images which one can find immediately in this picture. However challenge here is to find Rabbit in this picture. If you can find rabbit in this picture, finding other animals will be cake walk for any riddle solver. If you are able to find most of the animals in this picture Can you find "C' in these picture puzzles? 8. 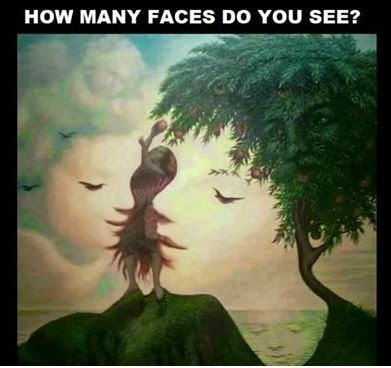 Lets to the an easy one where only one face is hidden which is very easy to find it out. This picture brain teaser is purely for kids. Next puzzles is for kids but if you would like to solve some tough visual puzzles then you should try these Picture Puzzles for Genius Minds. 8. Find The Hidden face in this picture. 9. Next one is tough one. This is brilliant photograph taken in an office. This picture depicts that there are many people present in the office. 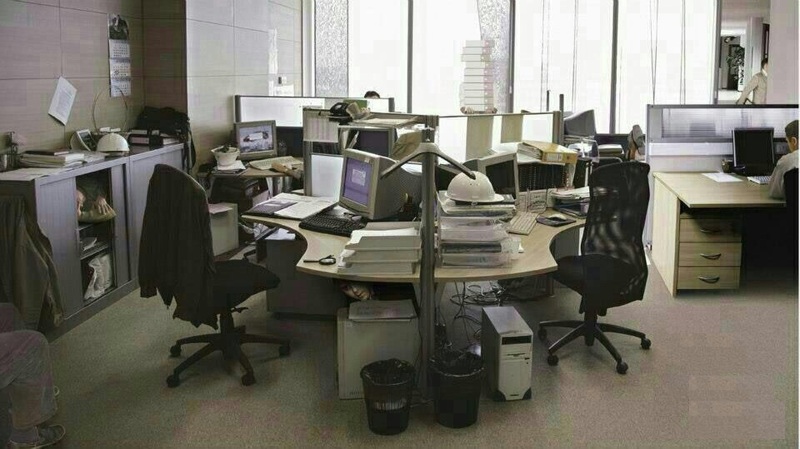 Can you find it out how many people are present in this office looking at this picture brain teaser? If you are able to solve all these puzzles then at last it is time to take Eye Test after you solve this last puzzle. 9. How Many people are there in the room?